An interview with Josh Clark and Stephen Hay recorded at UXLx 2015. Josh is the man behind Big Medium, formally Globalmoxie, and was the closing keynote speaker at UXLx. Stephen Hay is the author of Responsive Design Workflow, designer, developer and magician. We talked to Josh and Stephen about magic, illusion, deception and persuasion. How you should lie to your users and clients. We take a dive into the design process. Do you let the client see behind the curtain? How the mental models of your clients should steer your communication – show them what they want to see. Episode 101 was supported by Loop11, an easy-to-use online user testing toolset. 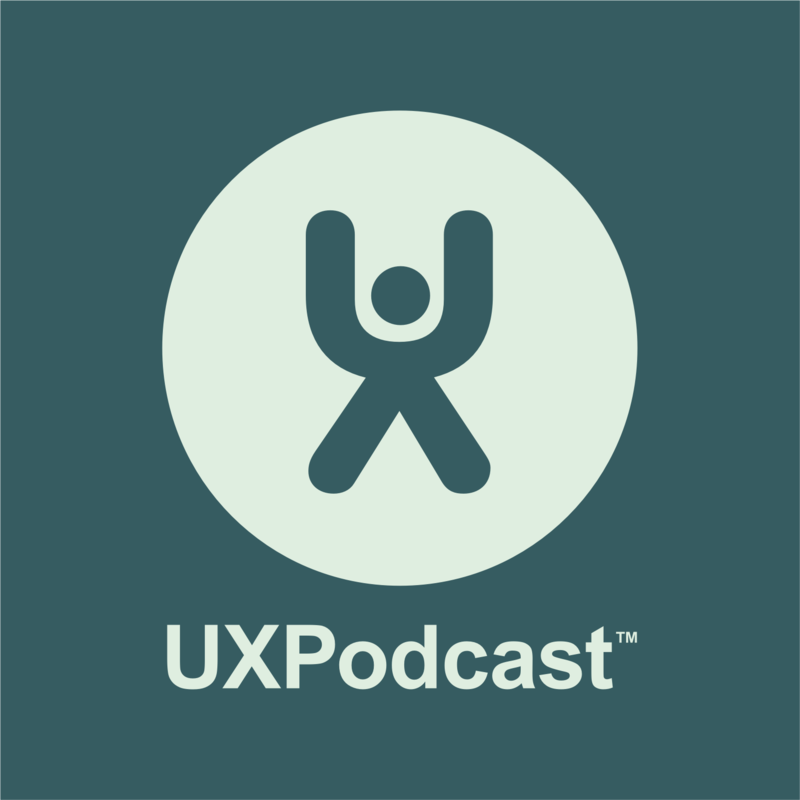 UX Podcast listeners, your first full-featured usability test is on the house when you go to loop11.com/uxpodcast.